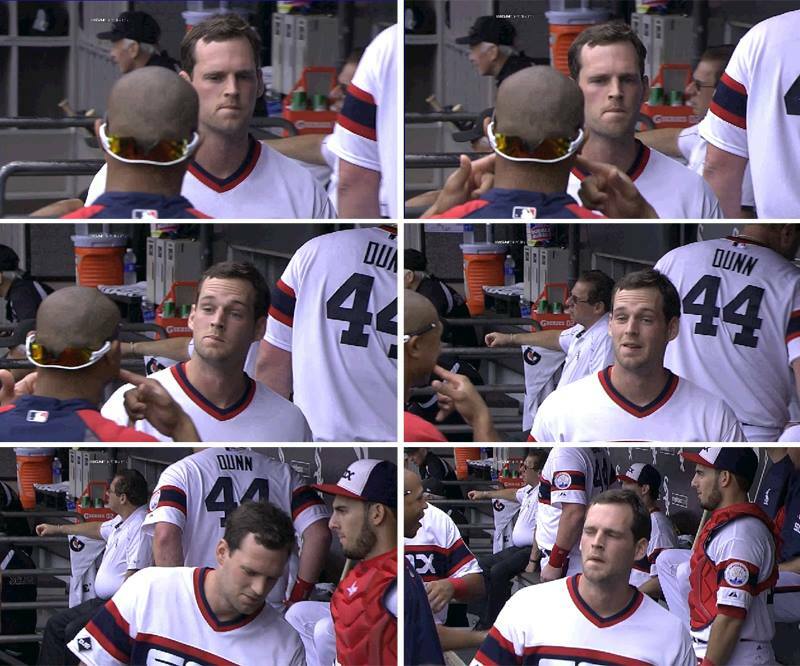 I’ve been ready for the White Sox to trade Gordon Beckham for a few years now. I wanted it to happen. I’ve waited for it to happen. That’s why it was so strange that when I learned the news after getting into my car and turning on the radio, I found the news that Beckham had been traded to the Angels to be bittersweet. Initially there was the “finally!” reaction, but then it was just depressing. 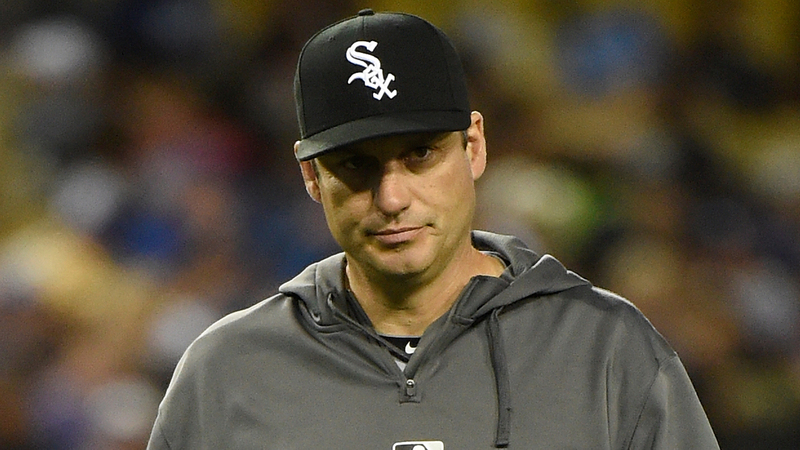 A former first round pick, taken with the 8th pick in the 2008 draft, had been shipped to Los Angeles in a waiver deal with the Sox getting either a player to be named later, or cash. Whether you love him or hate him, odds are you enjoy seeing buckets of ice water dumped over Hawk Harrelson’s head. 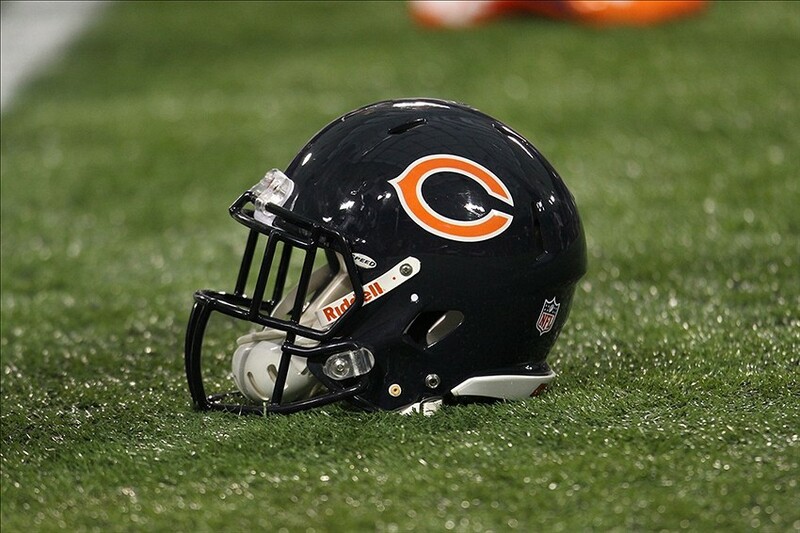 Now, it should not come as a surprise to any of you that the Cubs are the most popular team in Illinois. If you live here all you have to do is look around. It’s also not a shock to find that the Cubs are popular in Iowa and Indiana. 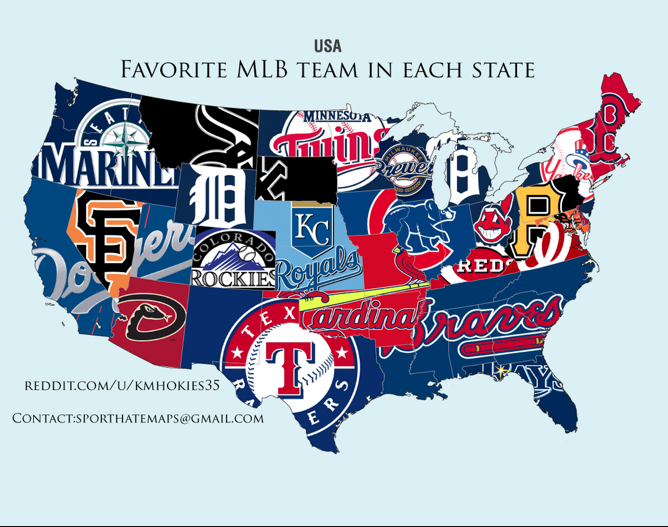 What caught me off guard was that the White Sox are so popular in Montana and South Dakota. Anybody have any clue as to why that is? And just in case he hadn’t kicked enough dirt on it, Robin had to go back for seconds. 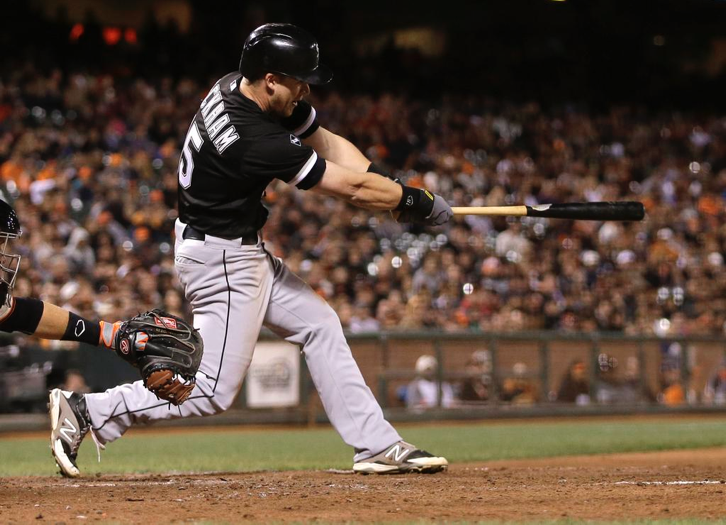 Last night Gordon Beckham not only made a diving play to start a double play, and keep what could have been the winning run from scoring in the ninth inning, but he also delivered the two out, game-winning single in the 10th. 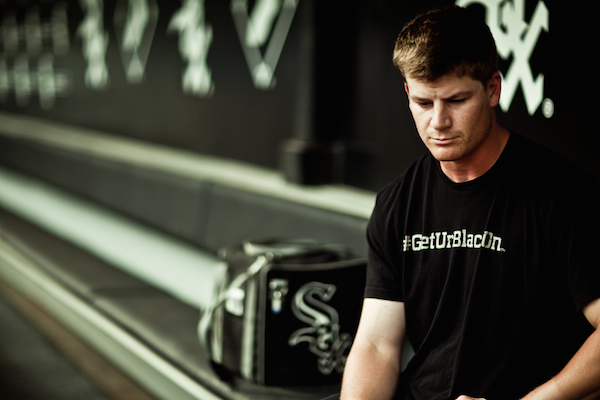 In other words, Gordon Beckham’s trade value has never been higher than it is right now. 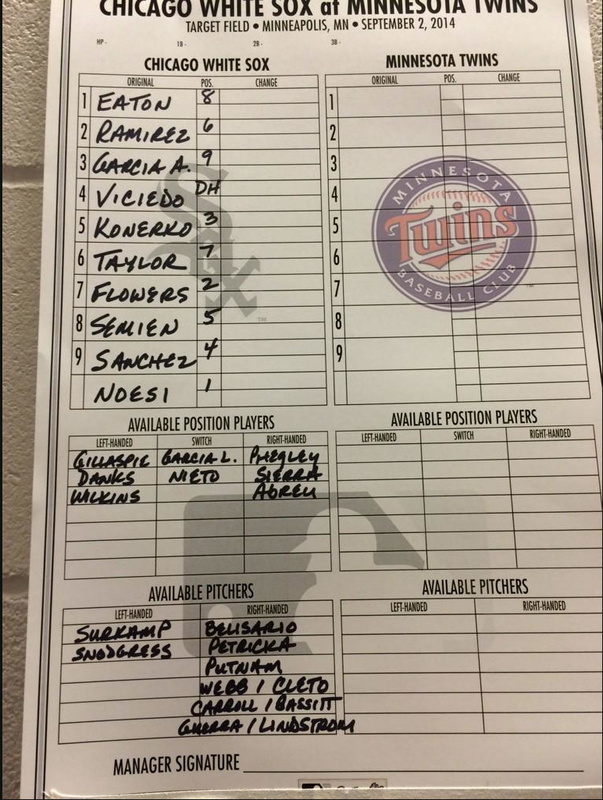 Put him on waivers this instant, Rick Hahn. September will be here soon. 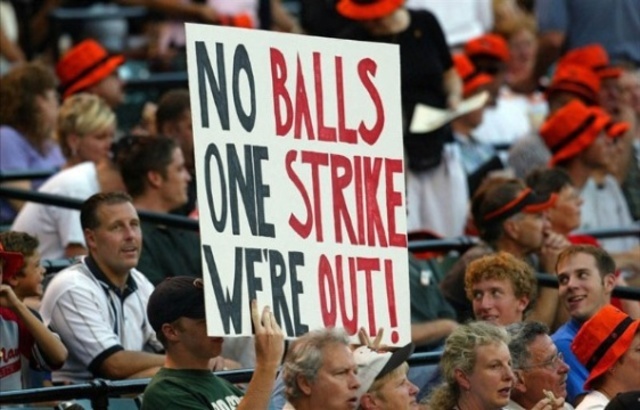 It was 20 years ago today, August 12, 1994, that the last strike in Major League Baseball began. I was only 13 at the time, but I remember it pretty well. I remember it because, just over a month after the strike began, the World Series would be cancelled for the first time in history. For a kid who was as obsessed about sports at the time as I was (and still am), particularly baseball, this was a crushing blow in and of itself. It didn’t make sense that there wasn’t going to be a World Series. There’s always a World Series. What in the hell is the point of life without a World Series or a Super Bowl?